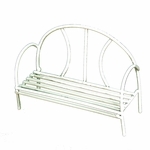 Give your fairies and gnomes a place to rest in your fairy garden with a Wire Bench. 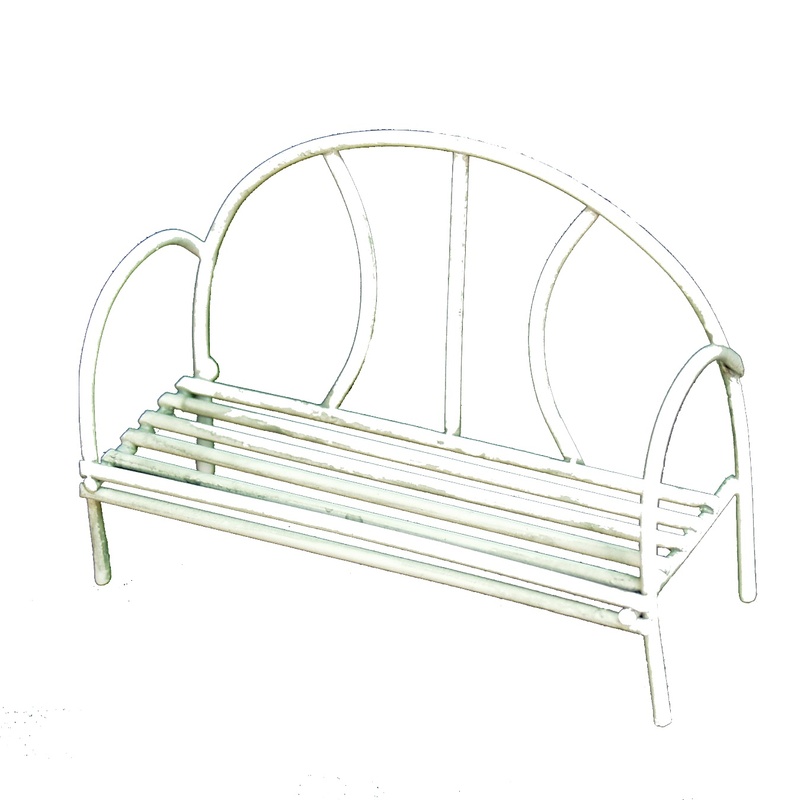 Constructed from wrought iron Painted with weather resistant acrylic paint to ensure durability in your miniature garden. Can be used indoors or out. Classic white. DIMENSIONS: 3.13" x 1.38" x 2.5".